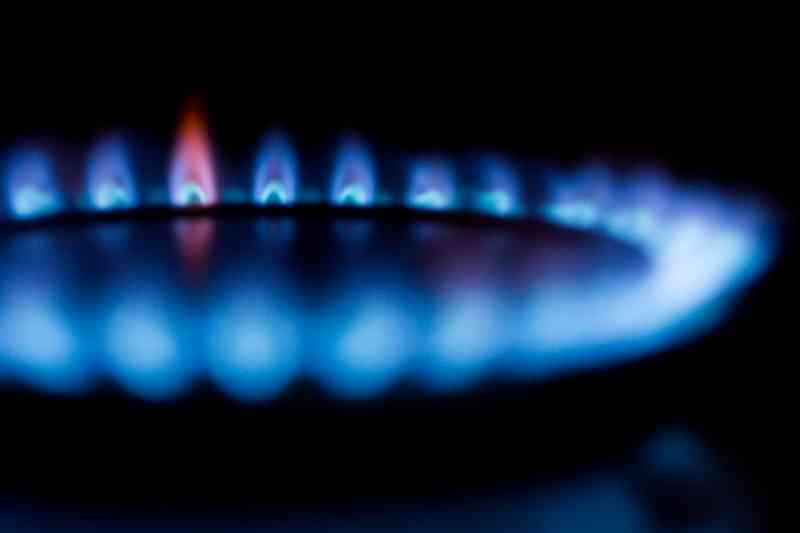 Russian Gas Burner Game Is Horrifying, But How Widespread Is It? A frightening meme from Russia recently achieved viral status, and the concept it is promoting to children has many parents both outraged and extremely terrified. The unnerving language in the meme has inspired children to act, and one child that followed the directions in the meme came out of the experience with brutal burns. The Russian meme presents itself as an internet “game” trying to inspire children to turn on their kitchen gas burners while their parents and family sleep at night. The meme has not only inspired some children to accidentally harm themselves, but it also has potentially deadly consequences for entire families left sleeping with their gas burners on. 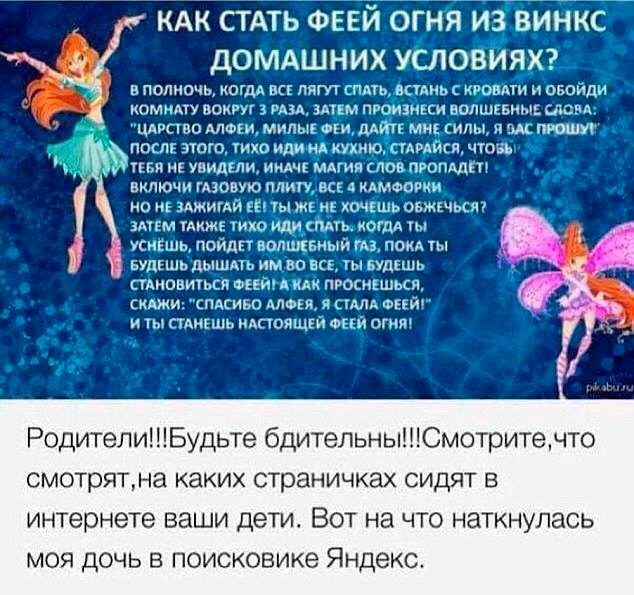 The meme’s wording makes it obviously geared toward children, offering to get them to play a game that provides instructions to them about “how to become a fairy.” Several Russian parents, upon seeing the meme, felt both shocked and panicked. Naïve and innocent, several children have followed the directions, putting both themselves and their families at risk. One small child’s life has already been endangered by the aspirations behind this game. Following the instructions on the meme, she turned on her family’s kitchen gas burners, following the directions on how to become a fairy. She not only burned herself, but nearly put the lives of her family members in danger, had she accomplished leaving the gas on all night. Sofia Ezhova, a five-year old child, recently read the meme and became enticed to act on it. Motivated by the promise she could become a fairy, she then entered her kitchen while her family slept the night away, and proceeded to turn on the gas burners. 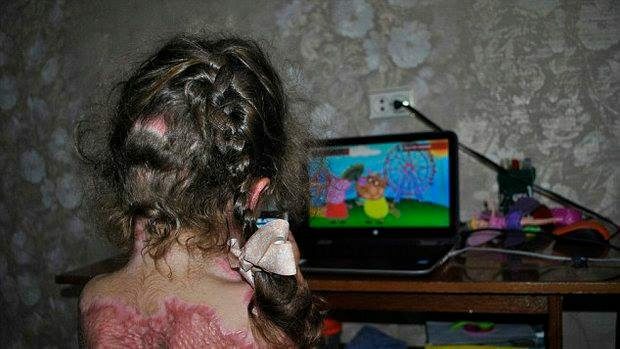 The end result was that Sofia burned herself so badly she nearly died from her wounds.